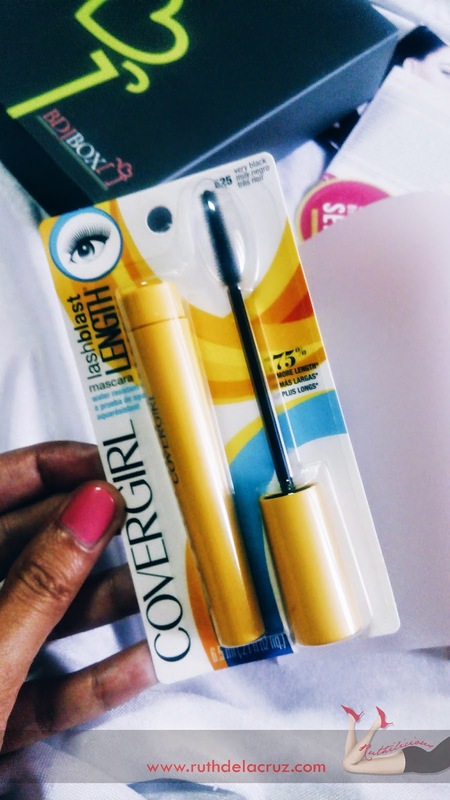 Easy, breezy and beautiful! That's how I would describe this month's BDJ Box! The tagline sounds familiar? Yes, we got a BDJ Box Cover Girl Exclusive for the month of December! I received the box last Tuesday (I was pleasantly surprised with Xend's dedication to deliver) and I have to delay the unboxing this morning ♥ ♥ ♥ I saw a lot of updates on IG and I have to skip them. Checking them now, I realized each bella received different sets of Cover Girl make-up from the BDJ Box. Everything seems to match the subscriber's skin tone and skin condition. Now let's go to the fun part.! 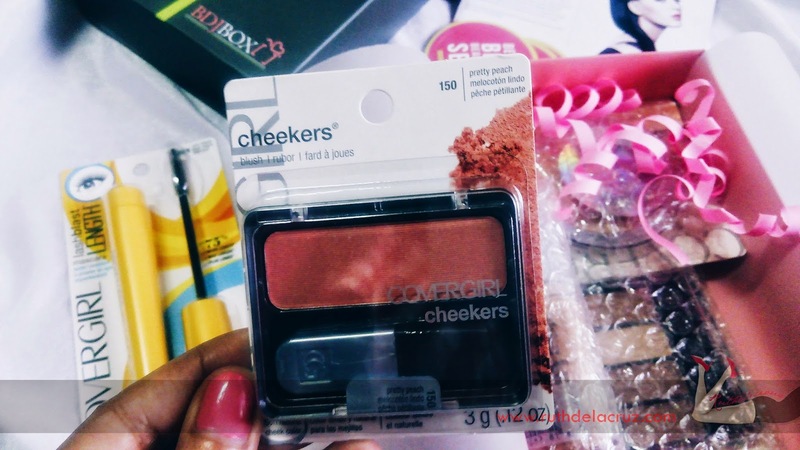 I was like saying "wow", "wow" and "wow" as I unbox and unwrap each Cover Girl item! 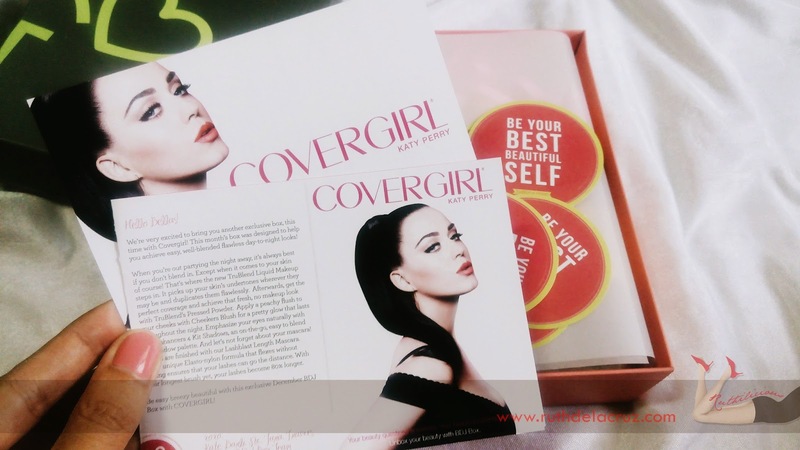 Katy Perry welcomed me into the box of glam and smooth finish. It seems that the BDJ Box team is preparing us for the glam holiday! 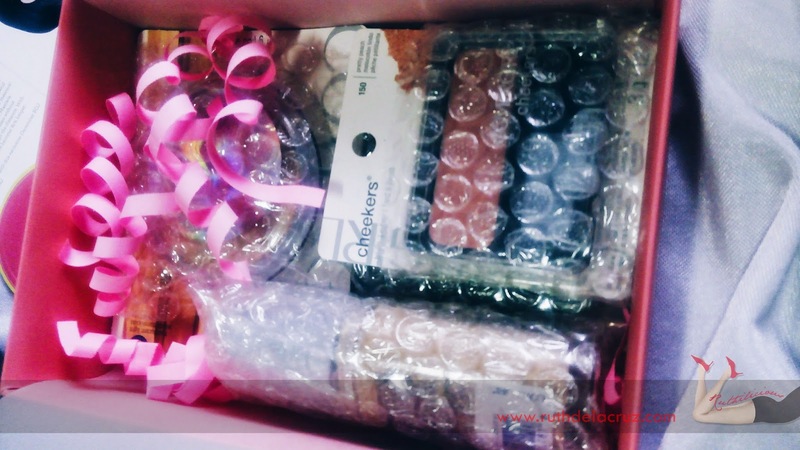 I love that everything was carefully wrapped with bubble wrap! Makes me think how each and every BDJ box is lovingly prepared. 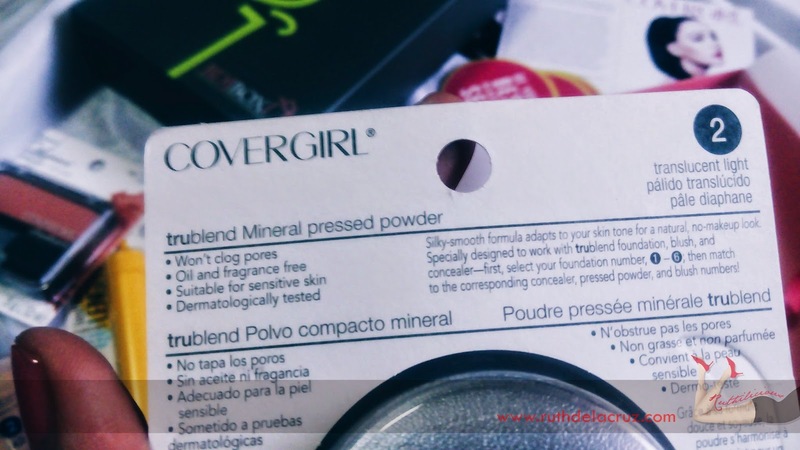 Have I mentioned that Cover Girl is my first foundation brand that I used? I love that Cover Girl foundations are non-comedogenic. 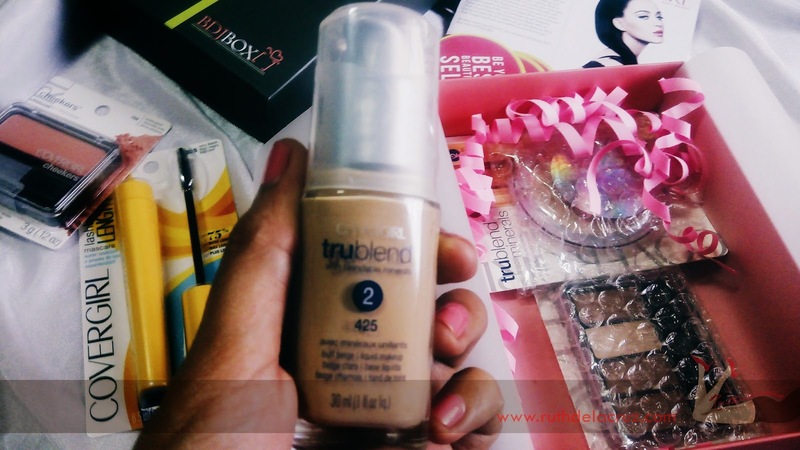 Thank you BDJ Box for choosing the right foundation tone for me. This promises a smooth coverage with natural look. 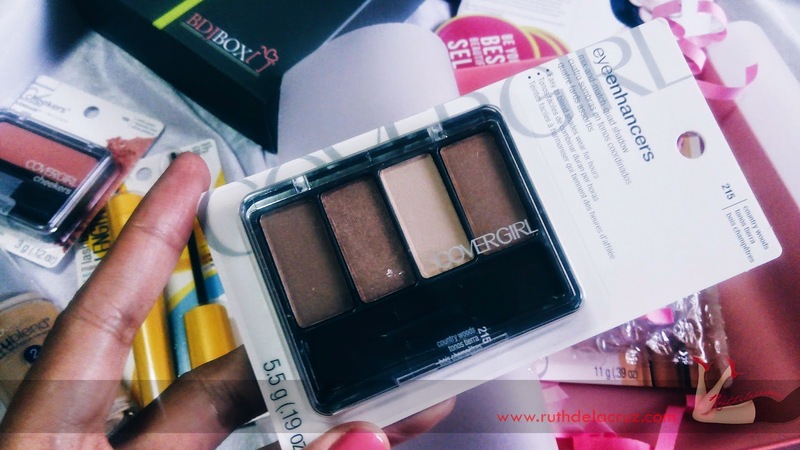 I love palettes and this on-the-go eye shadow is designed to emphasize the eyes to easily transform from day to night look. 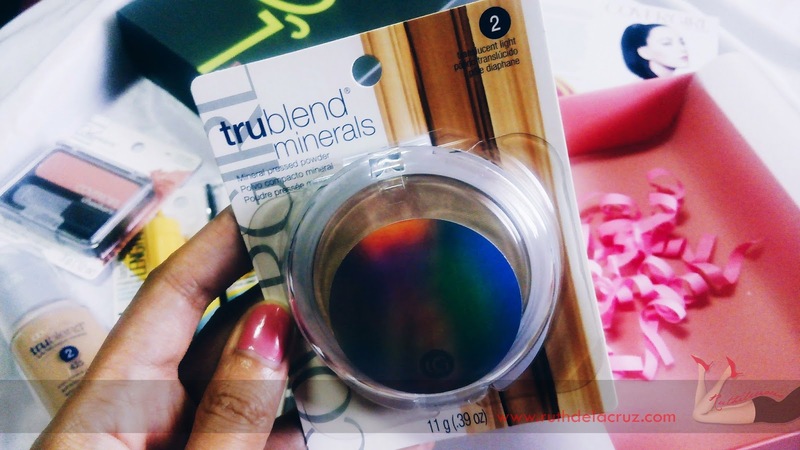 Some of the bellas receive a different eyeshadow, but this one is perfect for me since I have oily skin. Thanks BDJ! To complete the look, here's a lightweight formula that works with Liquid Makeup. Before I even jumped for joy, I checked the back label to make sure this is perfect for my skin. It doesn't clog pores, and is fragrance-free. What an awesome box from BDJ Box! I am not good at math, but my simple calculation tells me this box totals to Php 2,000+! 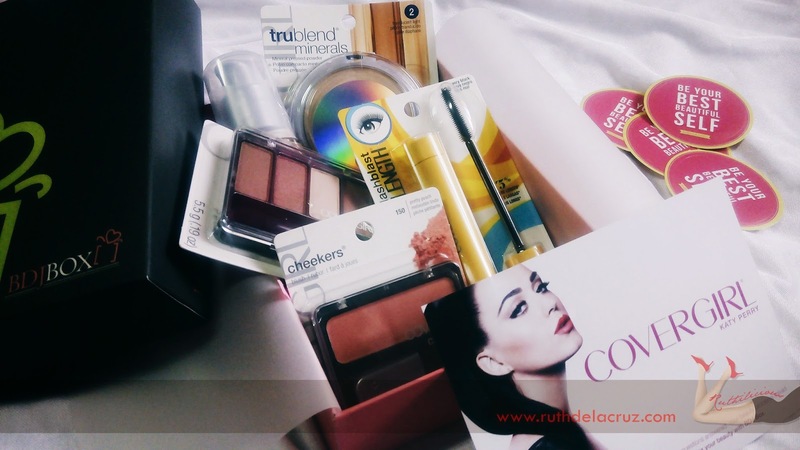 Let me include my favorites too from last month's BDJ Box featuring Benefits Cosmetics and previous BDJ boxes! I especially love the LolliTint and Bathina Mist! Dial Coconut Body Wash that smells yummy cool! 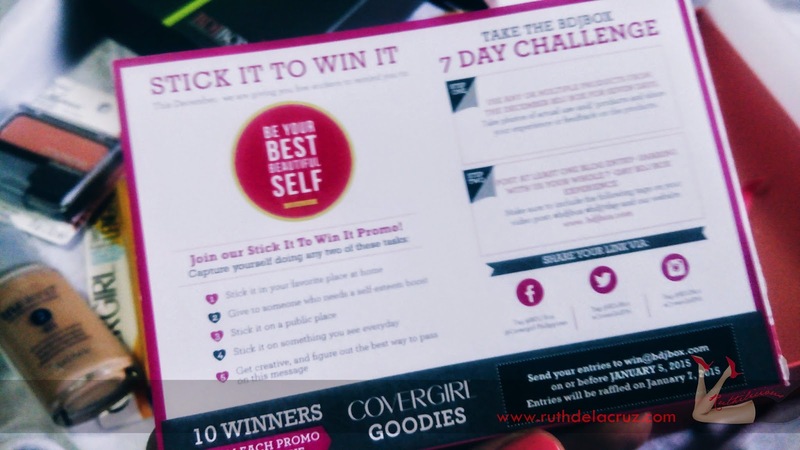 So, what you think of this month's exclusive Cover Girl BDJ Box?